A review of Gotham Asset Management's stock portfolio. The fund's current focus includes CVS Health Corp (NYSE: CVS), Micron Technology, Inc. (Nasdaq: MU), and Alphabet Inc Class A (Nasdaq: GOOGL). Joel Greenblatt is an investor, writer and academic. He is probably best known for the books he has written, but also manages funds and frequently lectures on investing. 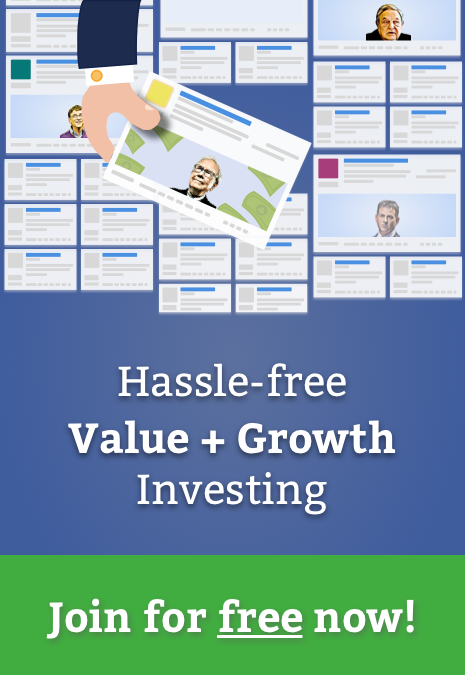 He has developed a very specific style of value investing, termed Magic Formula Investing, which has permeated his writing and investing businesses. Joel Greenblatt’s basic formula follows a process of first eliminating certain stocks and then ranking the rest according to earnings yield and return on capital. He excludes stocks with a market cap below a minimum threshold (usually $50 million) as well as foreign stocks as their earnings may be swayed by currency movements. He also filters out stocks in the utility and financial sectors. For the remaining stocks, he determines the earnings yield, using EBIT/EV and return on capital using EBIT / (net fixed assets + working capital). Then he ranks all stocks according to their earnings yield and return on capital. 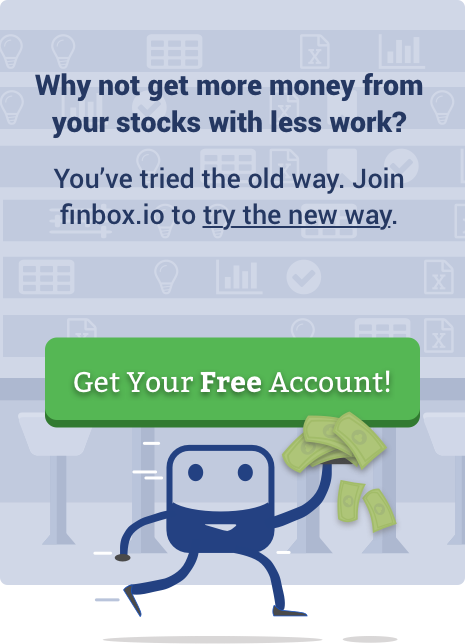 He invests in the 20-30 top-ranked stocks, usually allocating capital to 2 to 3 stocks each month. The portfolio is rebalanced annually. Greenblatt stresses that the process must be followed over a 10-15-year period to generate good returns. Gotham’s funds all use some variation of this formula but also includes short positions for the lowest ranked stocks. On February 14th, Joel Greenblatt's firm Gotham Asset Management filed its quarterly Form 13F regulatory filing. I reviewed the filing to gain a glimpse into the firm's large portfolio which has a stock portfolio that totals $6.9 billion according to the filing. The list value of stock holdings is up 1.1% when compared to the last quarter. As a benchmark, the S&P 500 was up 6.1% over the same period. The seven positions above represent only 6.5% of the fund's total portfolio. CVS Health Corp (NYSE: CVS) is its largest holding with a long position in the company worth $69.0 million. Micron Technology, Inc. (Nasdaq: MU) is Joel Greenblatt's second largest position and represents 1.0% of his firm's total portfolio. Alphabet Inc Class A (Nasdaq: GOOGL) is Gotham Asset Management's third largest position and represents 0.9% of his firm's portfolio. The largest stock purchase for the quarter was Booking Holdings Inc (Nasdaq: BKNG) which was formerly known as The Priceline Group Inc. Gotham Asset Management increased its position in the company by $50.6 million and the stock now represents 0.9% of the firm's portfolio. The next largest stock purchase was Abbott Laboratories (NYSE: ABT). The investment manager increased its position in the company by $47.9 million with the stock now representing 0.7% of the firm's portfolio. The third largest stock purchase was Tyson Foods, Inc. (NYSE: TSN). Greenblatt purchased a new $44.6 million position in the company and the stock now represents 0.6% of the firm's portfolio. The largest stock sale for the quarter was IBM Common Stock (NYSE: IBM). Gotham Asset Management exited its $34.9 million position in the company in Q4. The second largest stock sale was Honeywell International Inc. (NYSE: HON). Gotham Asset Management reduced its position in the company by $29.5 million. The P/E Ratio indicates the multiple of earnings stock investors are willing to pay for one share of the company. A low P/E can indicate either that a company may currently be undervalued or that the company is doing exceptionally well relative to its past trends. The following table summarizes the firm's holdings with the lowest P/E multiple. The cheapest stock that Gotham Asset Management owns is Viacom, Inc. Class B (Nasdaq: VIAB) which currently trades at 6.1x earnings. The next cheapest stock that Joel Greenblatt owns is Verizon Communications Inc. (NYSE: VZ) which has a P/E ratio of 6.5x. Greenblatt started Gotham Capital in 1985 with $7 million in seed capital from famed junk bond investor Michael Milken. Between 1985 and 1994 the fund generated returns of 34% per annum. He then returned money to investors but continued to manage his own money in the fund. Between 1985 and 2006 the fund generated returns of 40 percent per annum. In 1997 Greenblatt wrote You Can Be a Stock Market Genius and in 2005 he wrote The Little Book that Beat the Market. Both were bestsellers, and continue to feature on lists of the best investment books to read. Then in 2010, he wrote a follow-up, The Little Book that Still Beats the Market and in 2011 he published his fourth book, The Big Secret for the Small Investor. In 2009 Greenblatt relaunched his company as Gotham Asset Management, which he runs together with Robert Goldstein. In 2012 the firm launched a series of long/short mutual funds to complement its hedge funds. The firm’s most recently launched fund, the Gotham Index Plus fund, combines active and passive investment strategies. In 2016 the fund outperformed 95% of its peers. Managers with more than $100 million in qualifying assets under management are required to disclose their holdings to the SEC each quarter via 13F filings. Qualifying assets include long positions in U.S. equities and ADRs, call/put options, and convertible debt securities. Shorts, cash positions, foreign investments and other assets are not included. It is important to note that these filings are due 45 days after the quarter end date. Therefore, Gotham Asset Management's holdings above represent positions held as of December 31st and not necessarily reflective of the fund's current stock holdings. His work is frequently published at InvestorPlace, Benzinga, ValueWalk, AAII, Barron's, Seeking Alpha and investing.com. Next story Should You Buy Allergan plc (NYSE: AGN) When Prices Drop?